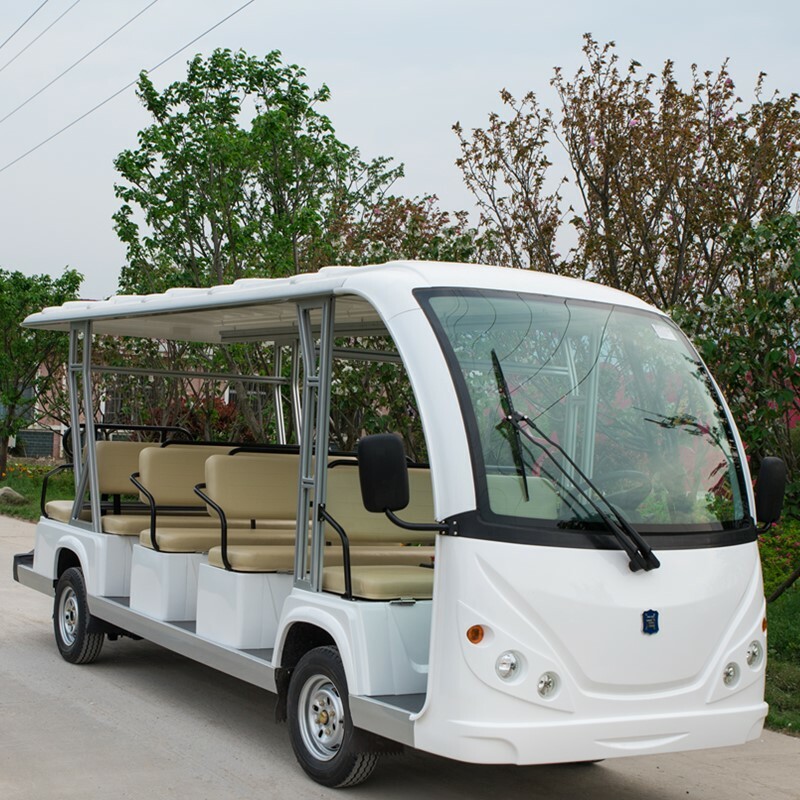 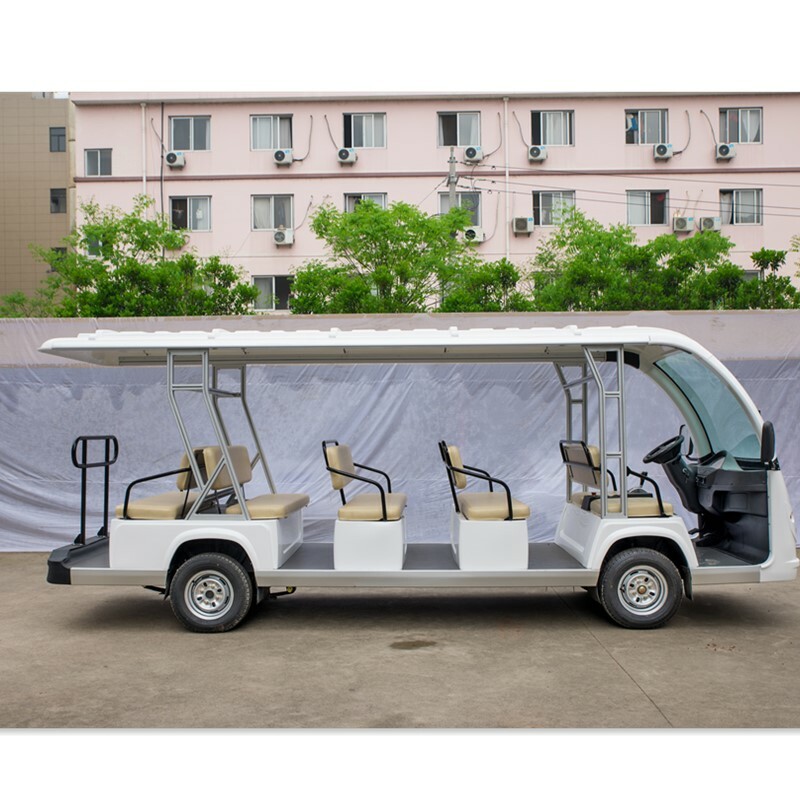 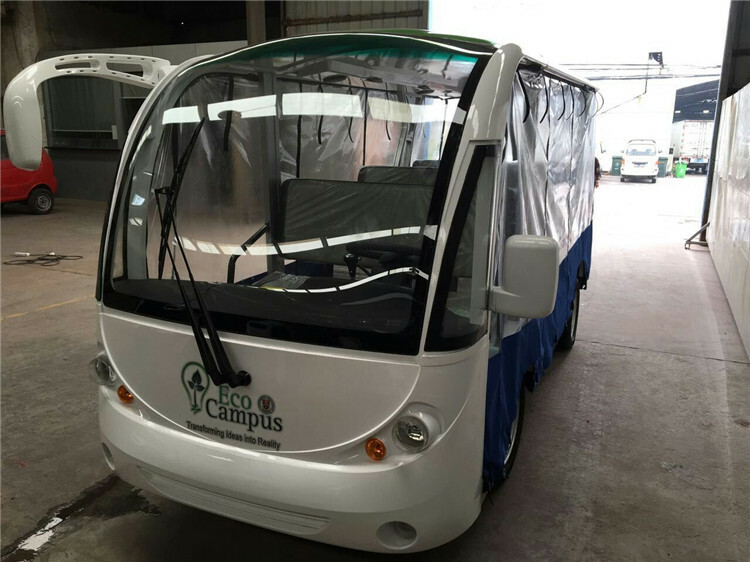 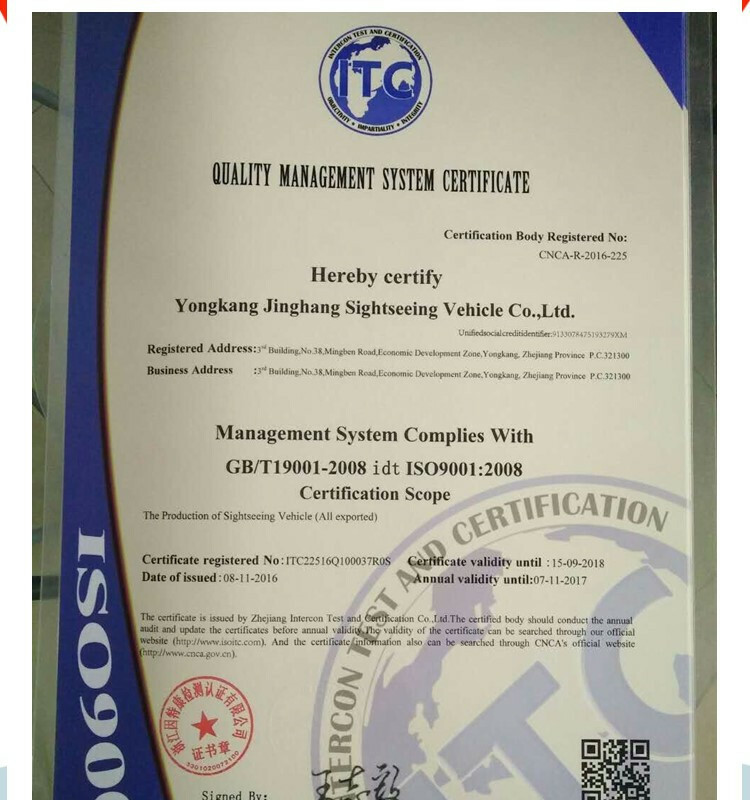 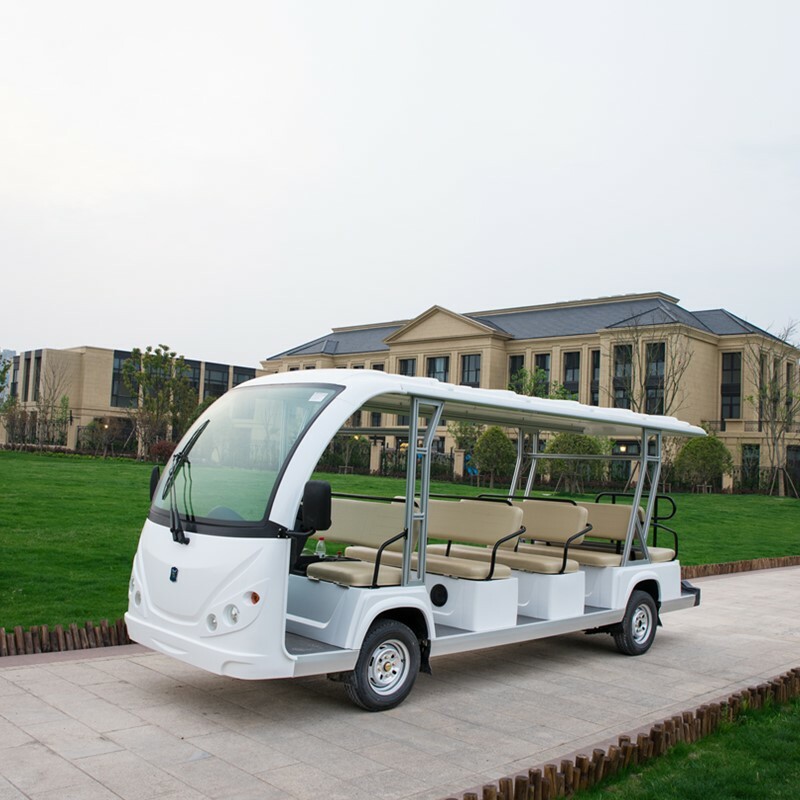 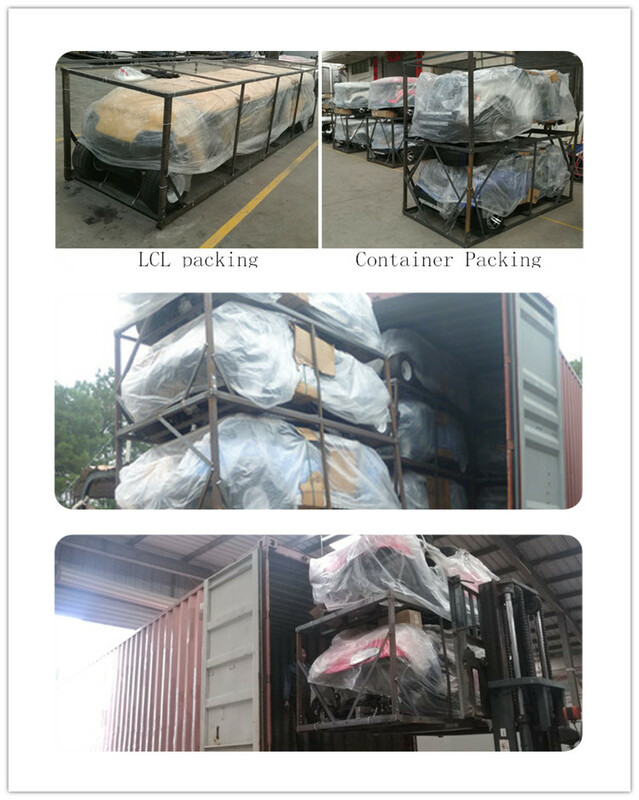 Our factory specialized in producing 8, 11,14 and 23 seats sightseeng cars with very good quality, all of them can be with gas or electric power. 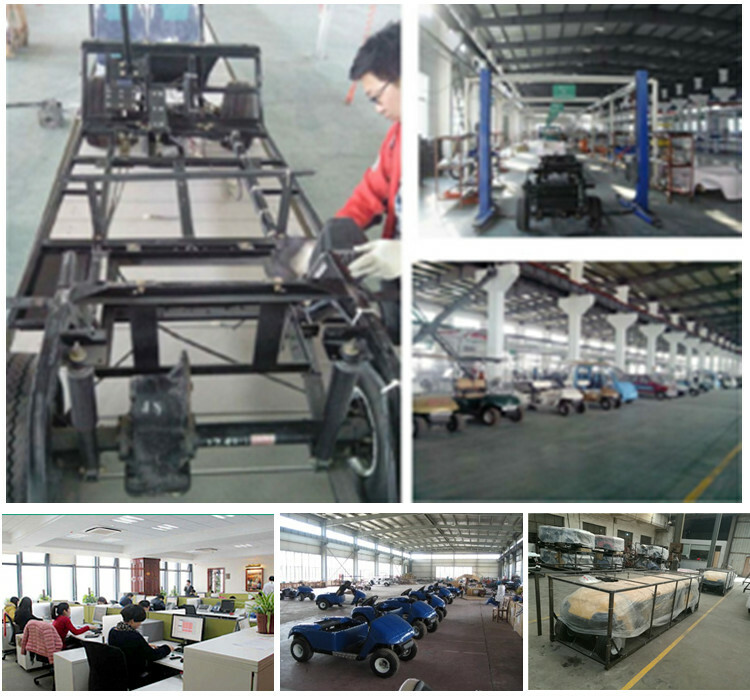 Motor: 3kw DC or 4kw AC Motor Controller:Domestic famous brand Controller. 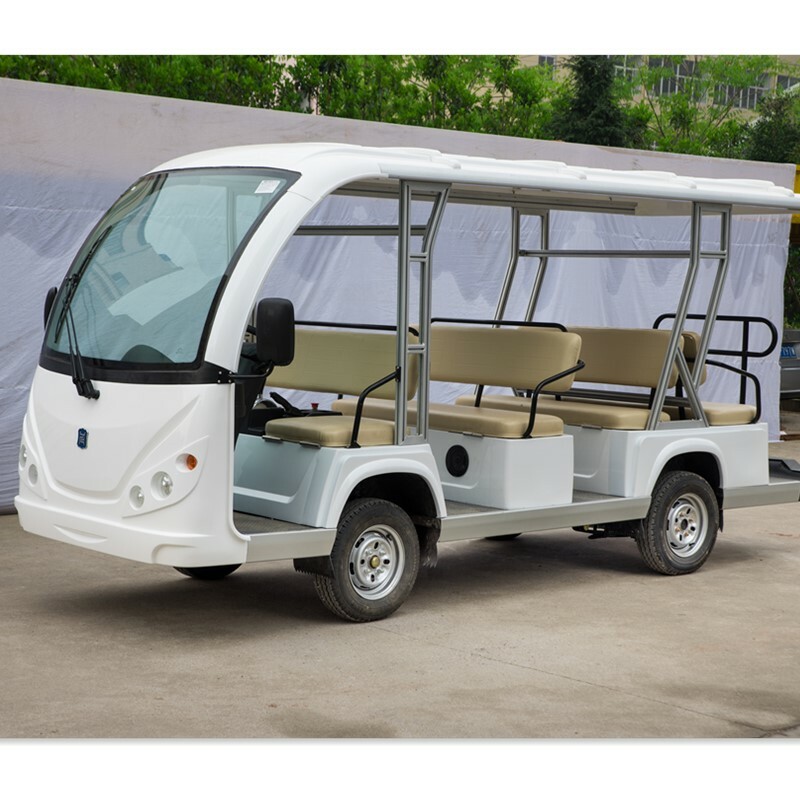 Engine: 1.1 L, Electronic fuel injection engine, four stroke, four cylinder,water cooled.